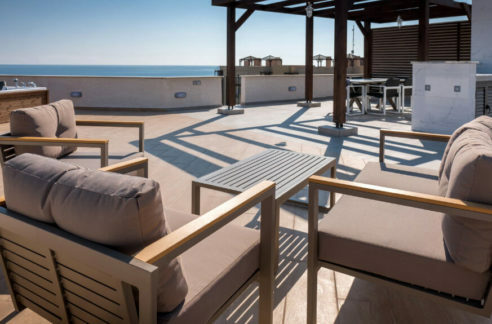 The selected North Cyprus International property range has everything from brand-new, off-plan beach front apartments with payment plans, to resale older properties on the side of a mountain – and everything in between! The first step is to draw up your short-list for viewing once in the TRNC. (Some pure property investors will purchase sight-unseen, but this is rare). Most buyers will of course wish to visit in person to view a selection before making their decision. Our advice is NOT to try to make your final decision before coming on a property viewing trip. Things always look different once “on island” and a key part of your decision making process will be the information-gathering which you do once in Northern Cyprus. Again, NCl is independent from any one property developer and can give you the benefit of our experience as you draw up your short-list at home before leaving for Cyprus. Before your visit, our staff can help you select a few options and line up your viewings. Once you are on the island, we can help you think through what is most important for you as you make your decision.